Regular visitors to Digiguide.tv will notice that you now require a subscription to use some of the features. 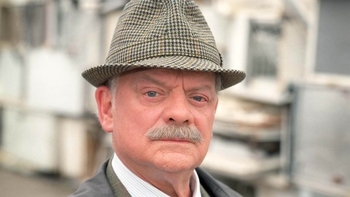 A Touch of Frost is a Drama programme that first aired in 1992. 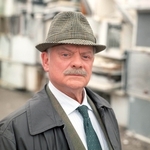 Set in the town of Denton, this police drama series focuses on Detective Inspector Frost and his long-suffering Superintendent Harry Mullett. Also known as "A Touch of Frost: S4 Ep 4"